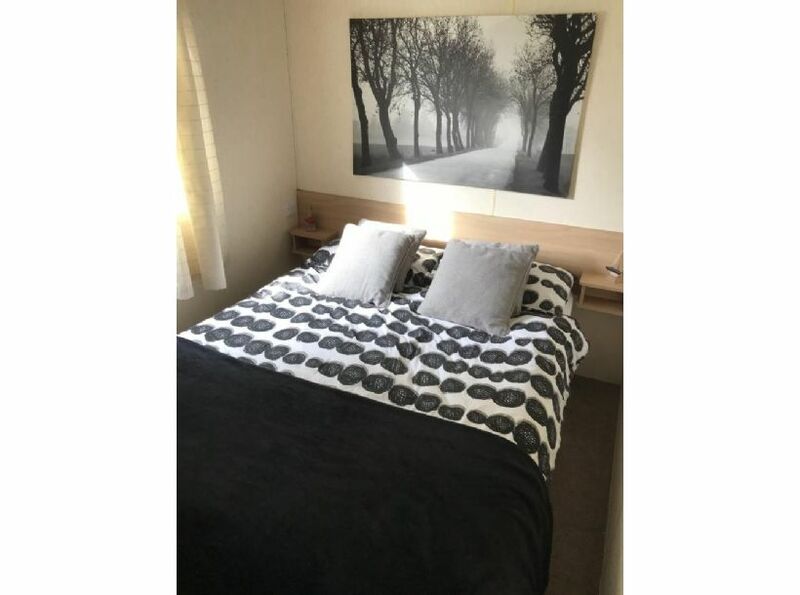 Our 8 birth static caravan is PET FRIENDLY with veranda and lawns, all beds are made up for you and there is a personalised hamper for you so you can relax as soon as you arrive, our caravan is in the sycamores which are all privately owned caravans. WE HAVE A 5* RATING FROM ALL OUR GUESTS ON FACEBOOK. 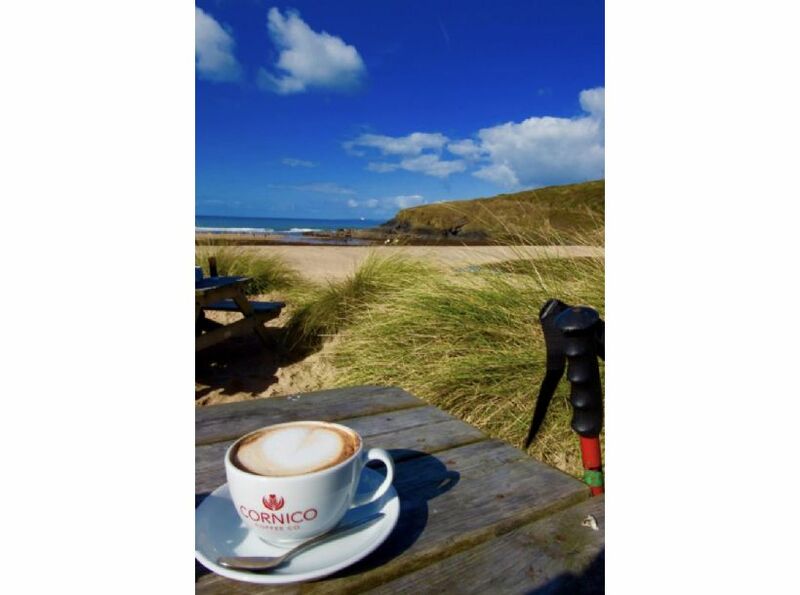 Find us on FACEBOOK [hammond holiday lets] for information on caravan ,places to visit, guests reviews and much more. email me on: shirley987@hotmail.co.uk or phone/ messaged me on 07939341772 if you wish to book or have a question. 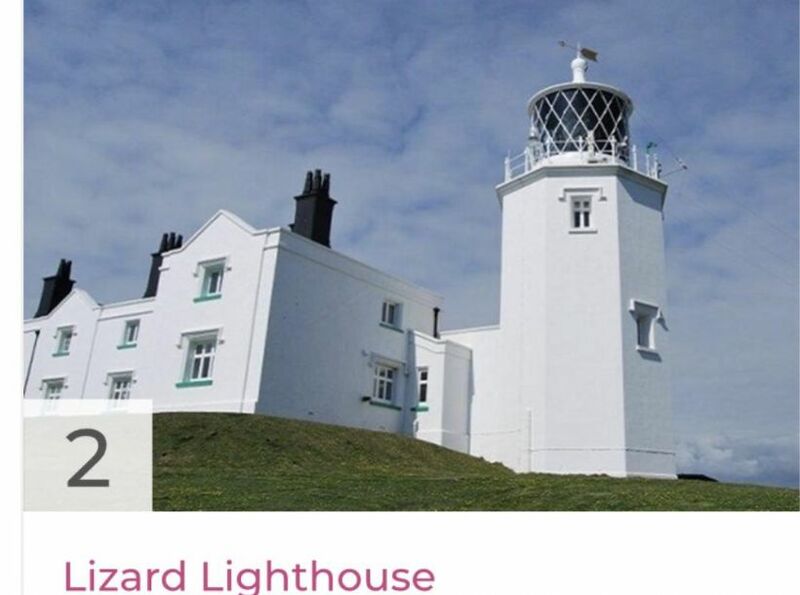 Situated at parkdean million,The Lizard Peninsula. All beds are made up for you, Only thing you need to bring with you other than yourself's are your own towels and a hairdryer if used. There are DVDs and games in the caravan to keep the children entertained . There is a veranda to relax on, have a glass of wine while the children play on the grass adjacent to the caravan . The park has loads of entertainment through the day and evening. There is an indoor/ outdoor swimming pool both heated to 31 Degrees, and sun loungers around the pools with life Guards on duty, Theres Crazy golf. Children’s club. Restaurant, takeaways. Evening entertainment and so much more. 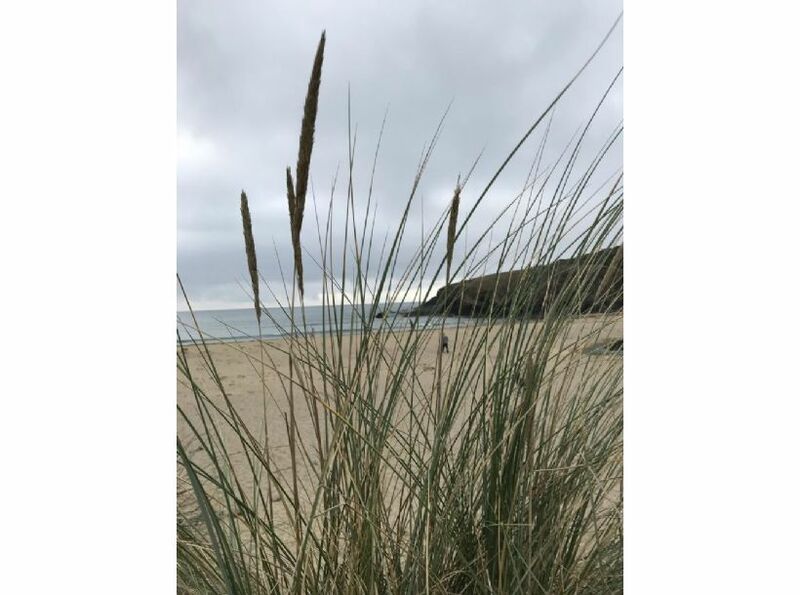 We are just 1 1/2 miles to the nearest beach and the village of million with more beaches and coves all within a few miles The Lizard has some of the most stunning Cornish scenery and coves, quaint ports, and villages are all around the Lizard. 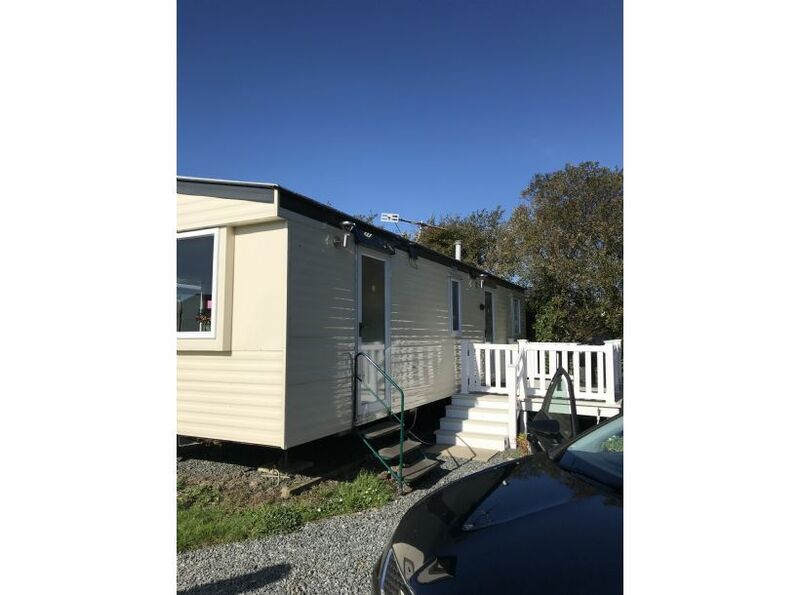 For information, guests review are all 5*, guests photos on places they visited etc and info on what to see/ do while staying at our caravan.